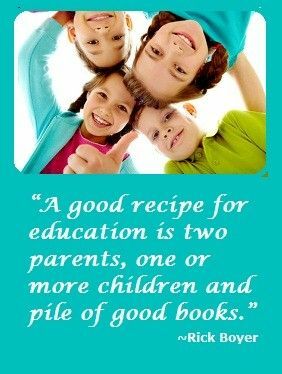 The topic of homeschooling and socialization is one of the most common concerns about starting to homeschool to many families thinking about homeschooling as an option. The first assumption is that kids who are not sent to school with never know how to relate to people in the outside world and become introverted hermits. 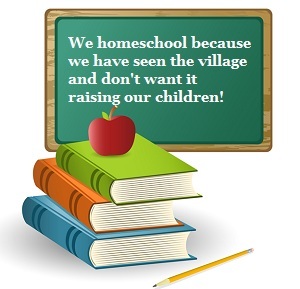 People who don’t approve of homeschooling never tell you about average test scores, since homeschooling children consistently score better than public school children, so instead they create a problem with homeschooling that does not exist. Why is everyone so worried about socialization? 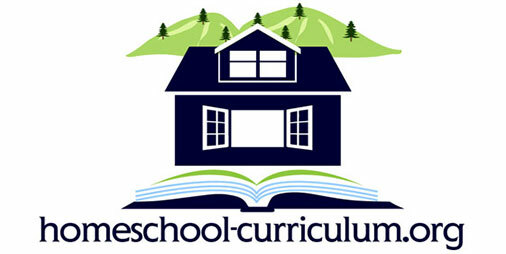 The truth is that most of the homeschool children are not only polite and respectful, but also quite outgoing. 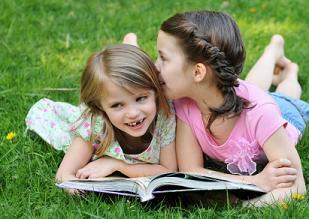 In fact, the best babysitters that we have ever hired were homeschoolers! The second assumption is that homeschooled kids to not see their peers. While it is true that they do not go to a building 7 hours a day, 5 days a week to sit with their same-age peers, it is not true that most are not exposed to other people. 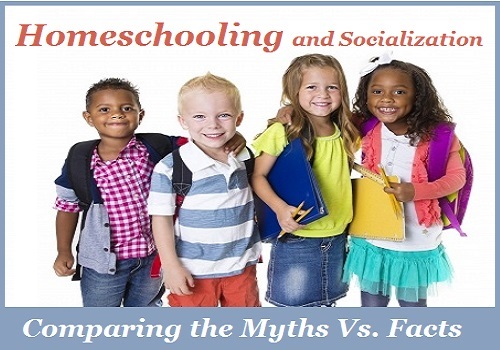 More homeschoolers are actually exposed to more different people than if they went to school. There are many local Homeschool groups that meet on a regular basis for field trips, lunch and even group learning. Most Homeschool moms find that they can find TOO MANY opportunities to “socialize” their kids and they need to work to have time to do anything else! Go to the mall and check out the teenagers from the public schools. Are they polite and respectful? Are they what you want your children to become? That is a very appropriate answer…and one that definitely makes you think about who you want your children to become.